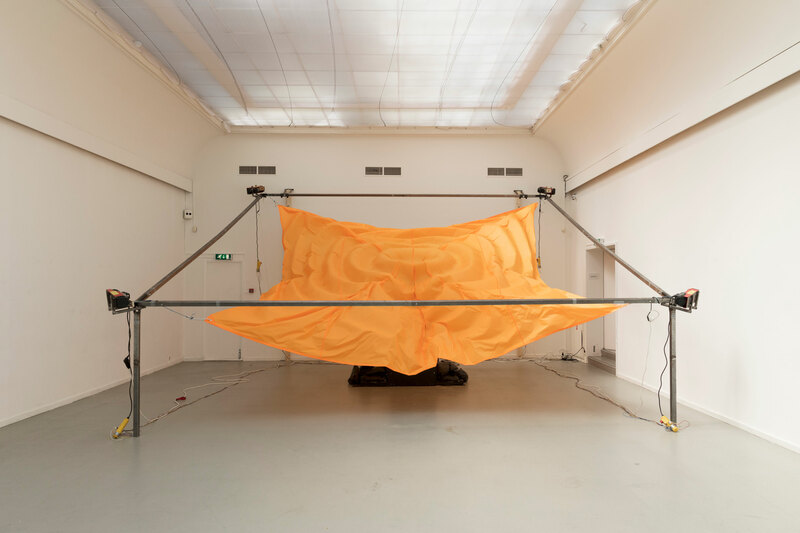 Flap Flap by Philip Vermeulen in Arti et Amicitiae in Amsterdam. 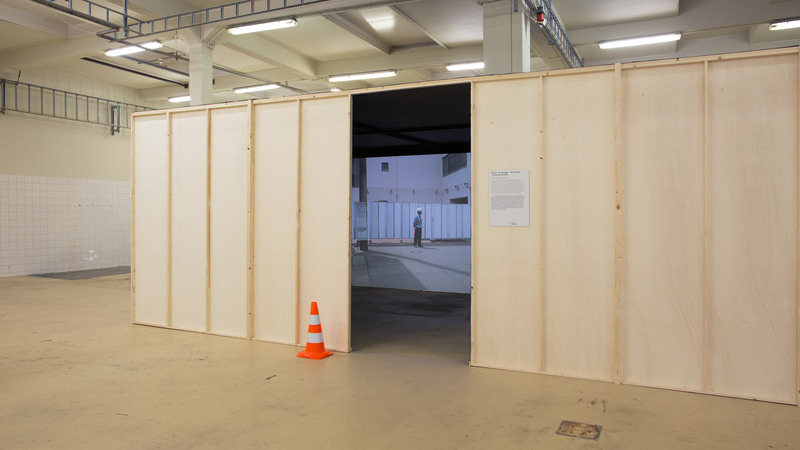 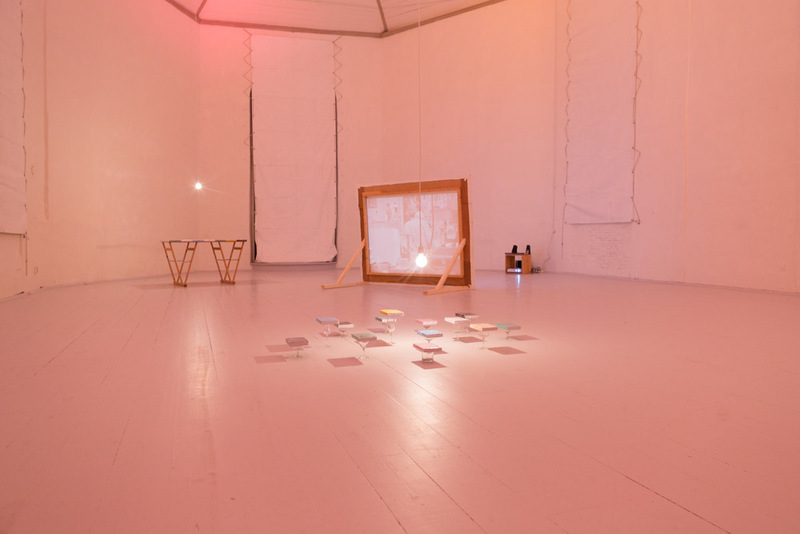 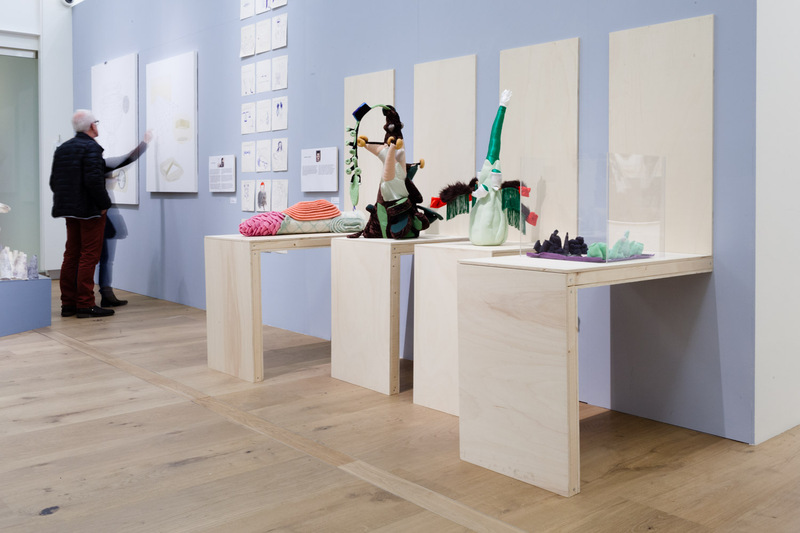 Exhibition shot + video for artist Philip Vermeulen. 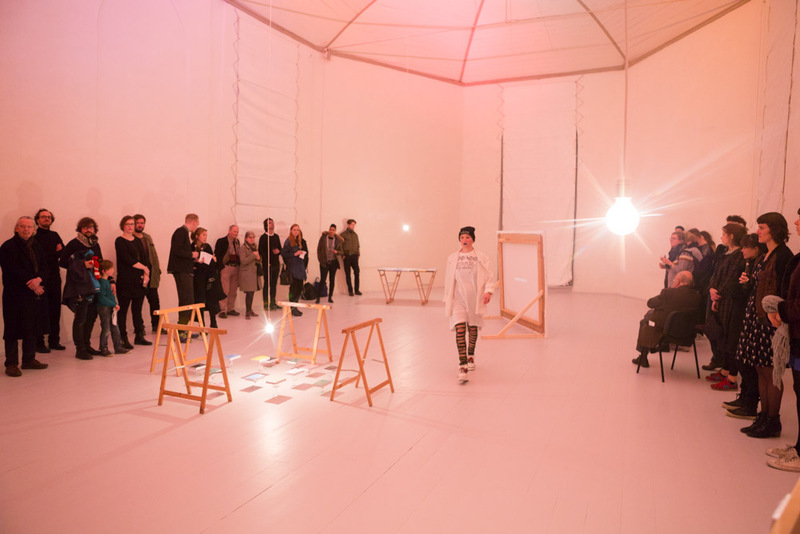 Shot during the group exhibition 'Out of order' organised by Milk Amsterdam. 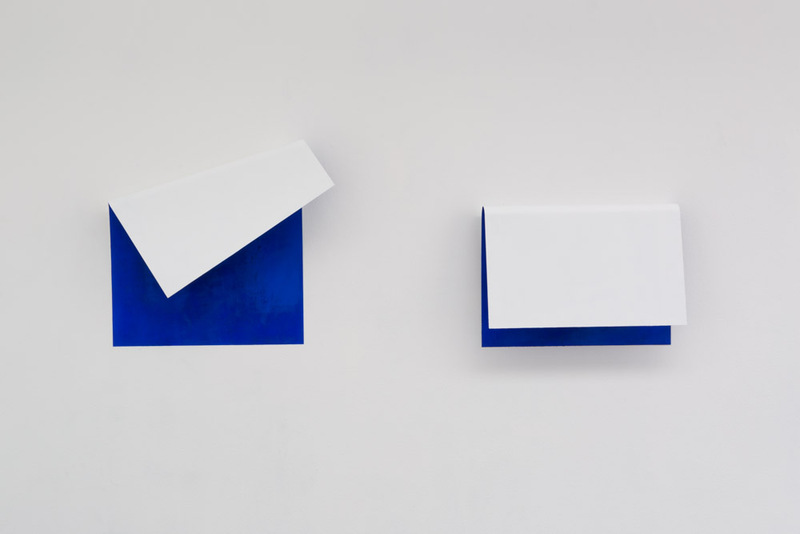 Christopher Valentini Gabriel at Gabriel Rolt. 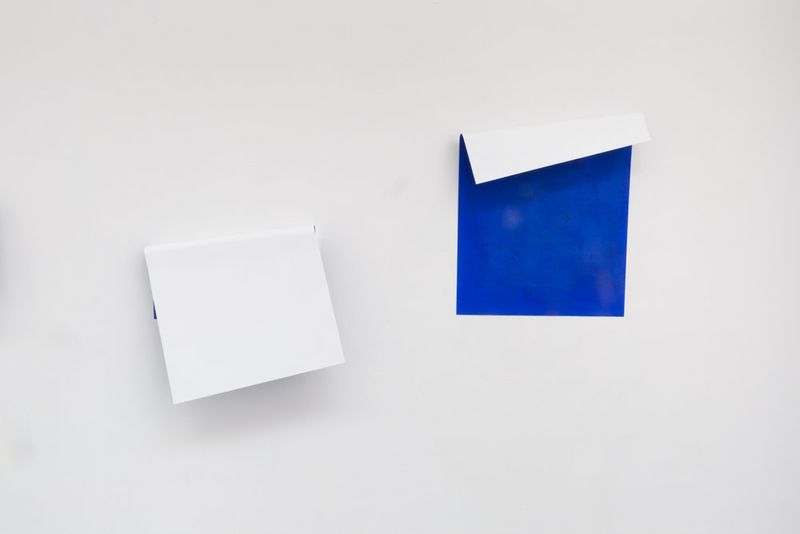 Exhibition shots for the group show Christopher Gabriel was a part of. 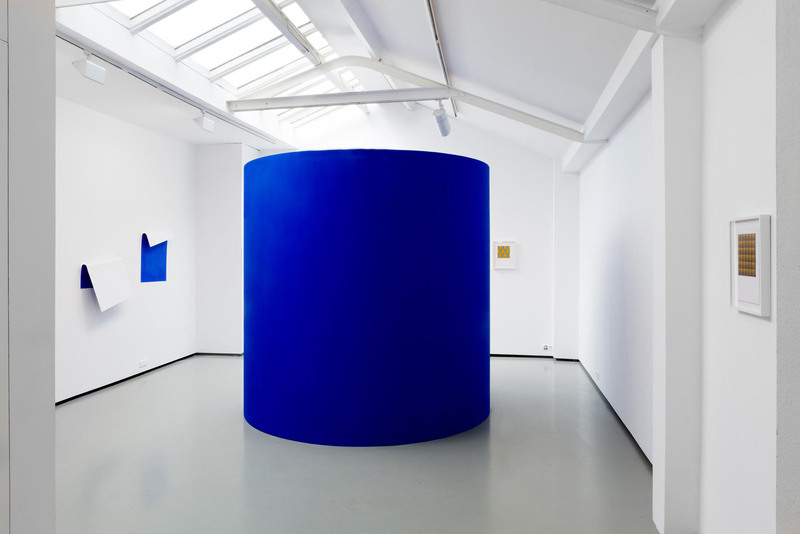 Bob Roijen at ARCAM Amsterdam. 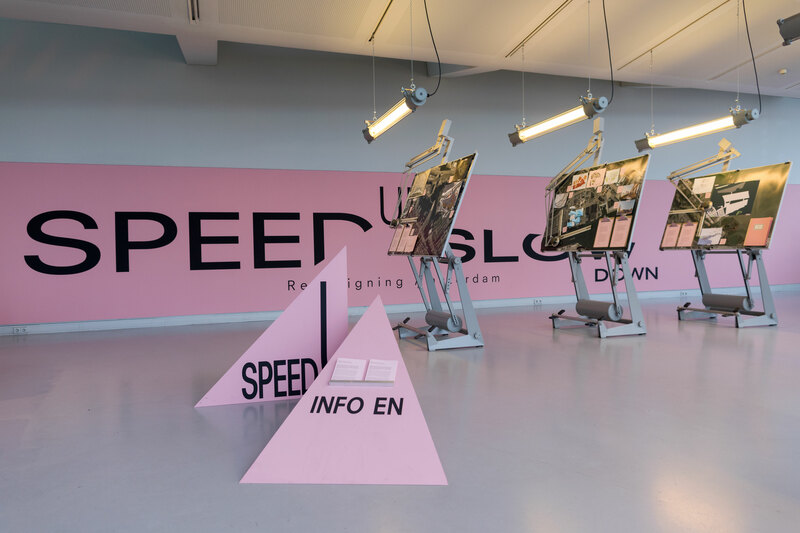 Exhibition shots for 'Speed up slow down', for light designer Bob Roijen. 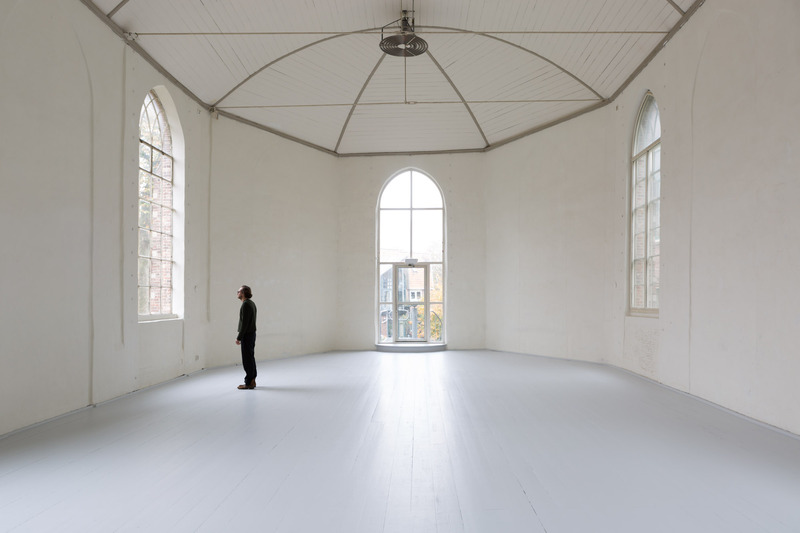 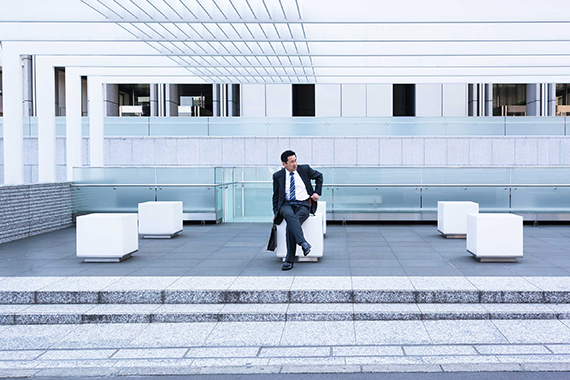 Steve Scheirsen, commercial director of HMK, invited me to create new photographic images of the renovated artist residency as well as an opening. 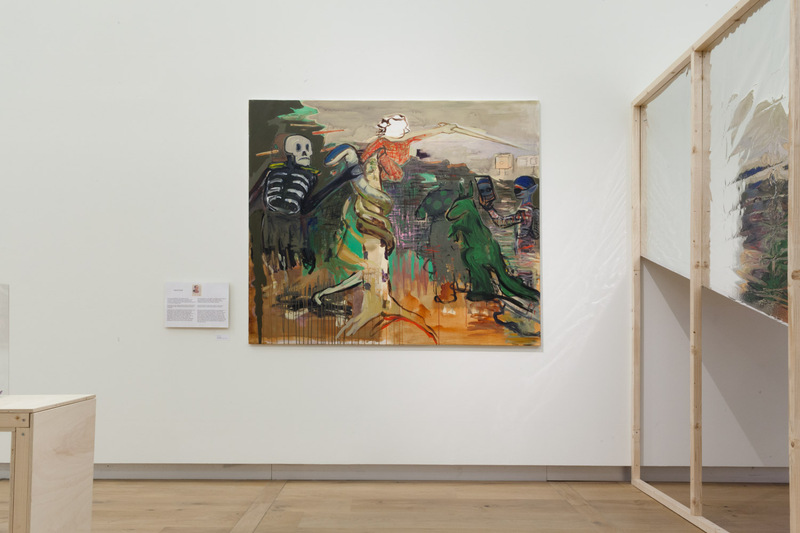 The russian artistic duo Slava Shevelenko and Marta Volkova invited me to photograph their exhibition in the Hermitage Amsterdam. 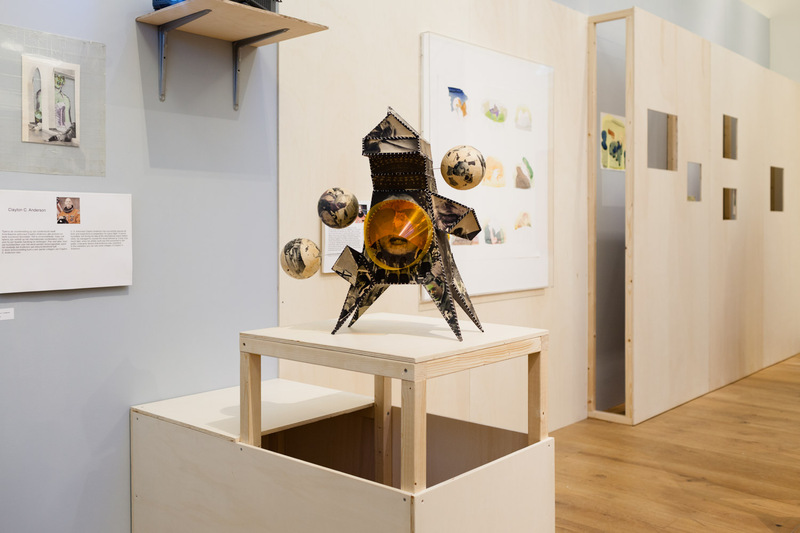 In this exhibition they researched the effect of space travel on austronauts. 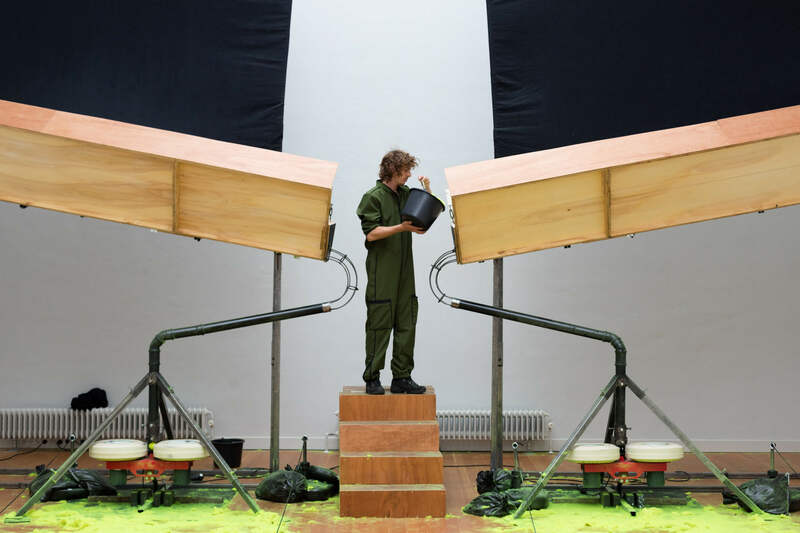 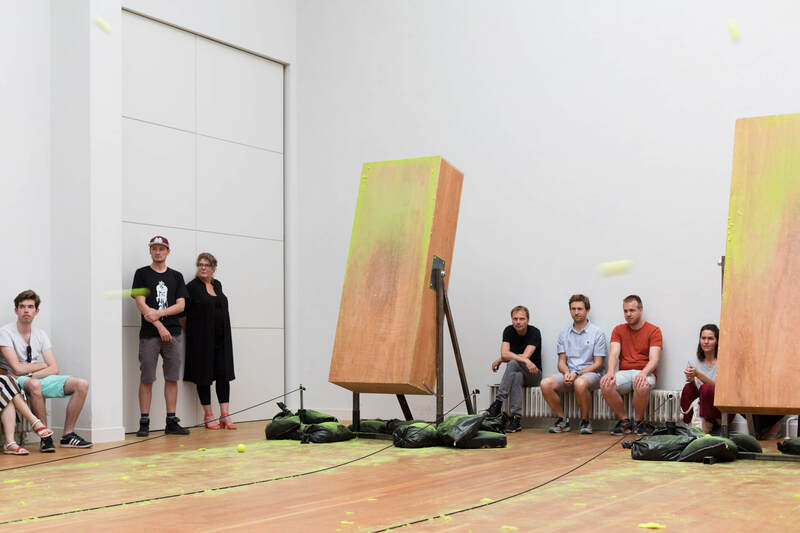 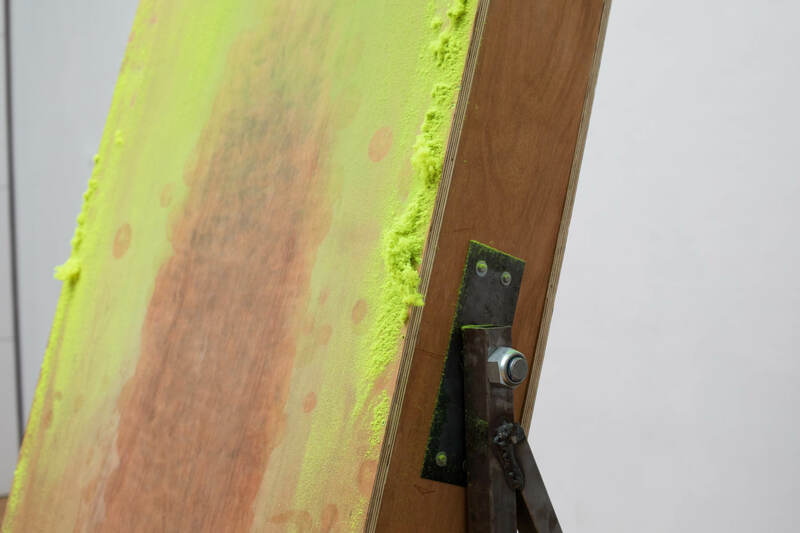 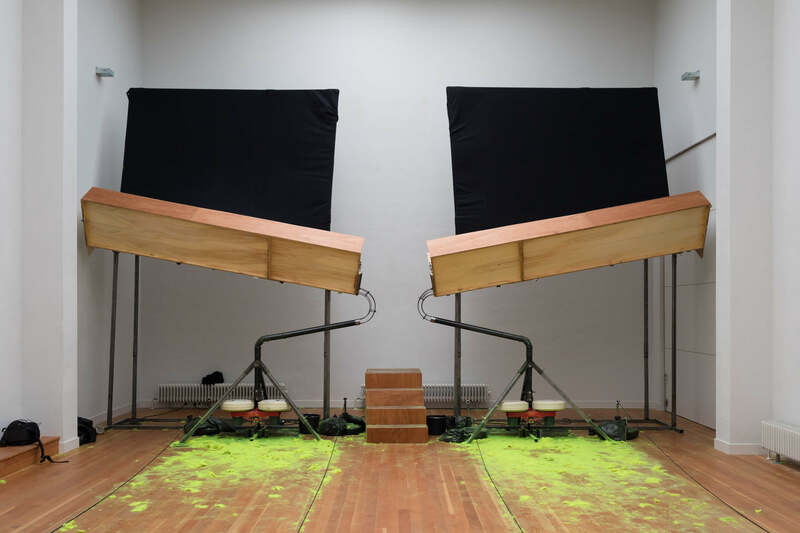 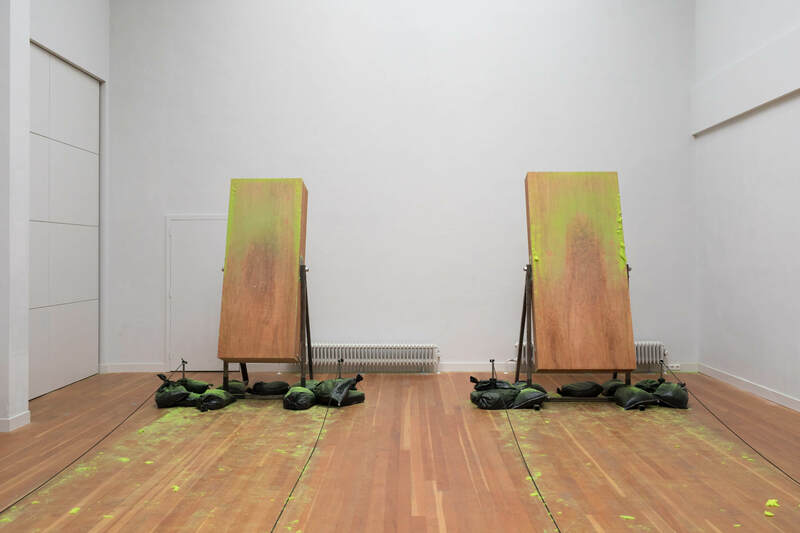 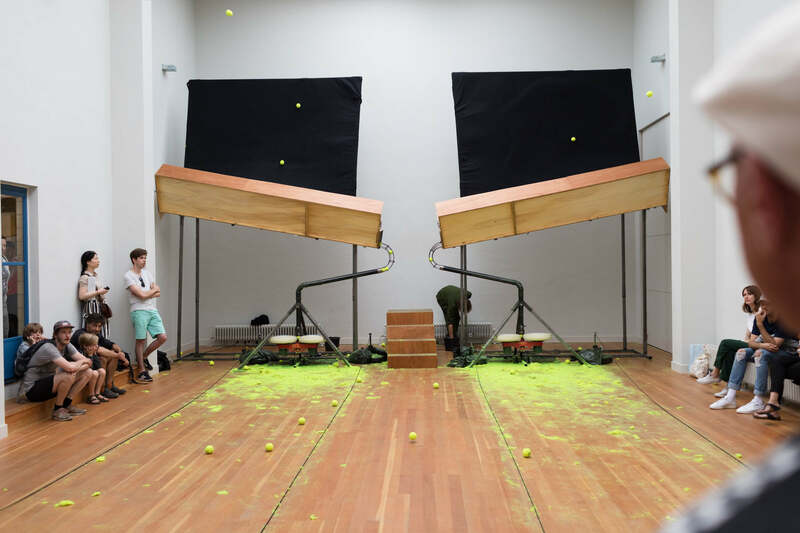 For his bachelor presentation at the Royal Academy of The Hague, artist Philip Vermeulen created an instrument with tennis balls being fired on sound boxes. 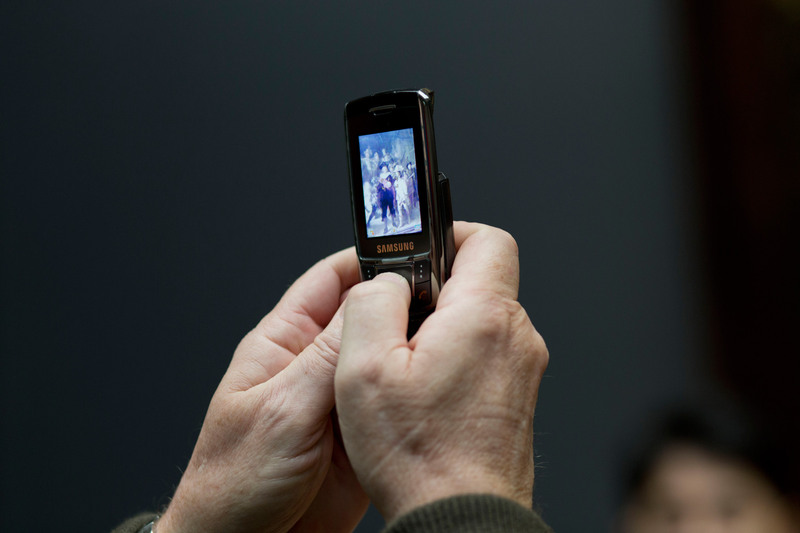 Photos for his portfolio.